Thermador is offering a tremendous savings opportunity with it’s Gift with Purchase event! 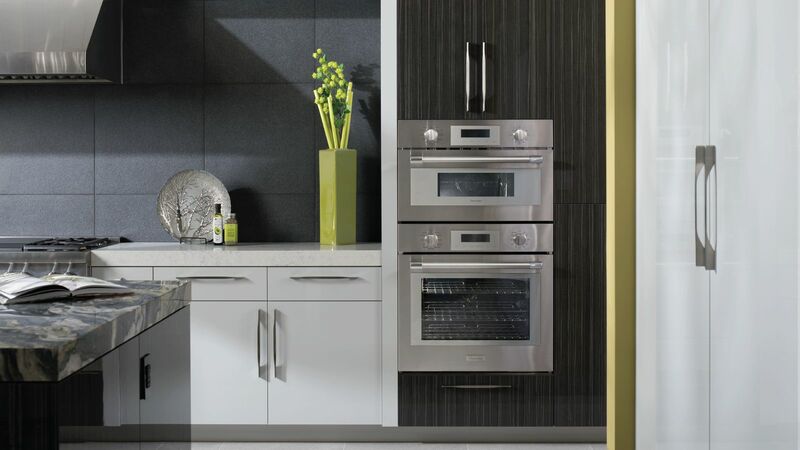 Save up to $7,117 on a Thermador appliance package. For more information or other questions, contact us today!